This week Oz Lotteries staff attended the world wide lotteries conference NASPL, held in Dallas, Texas. Our staff have been exhibiting our e-commerce platforms, smart phone and Apple watch apps to lottery companies from around the world. The conference allows lottery companies from across Europe, Asia, America and the Pacific to come together and share their knowledge and learn about new technological developments. 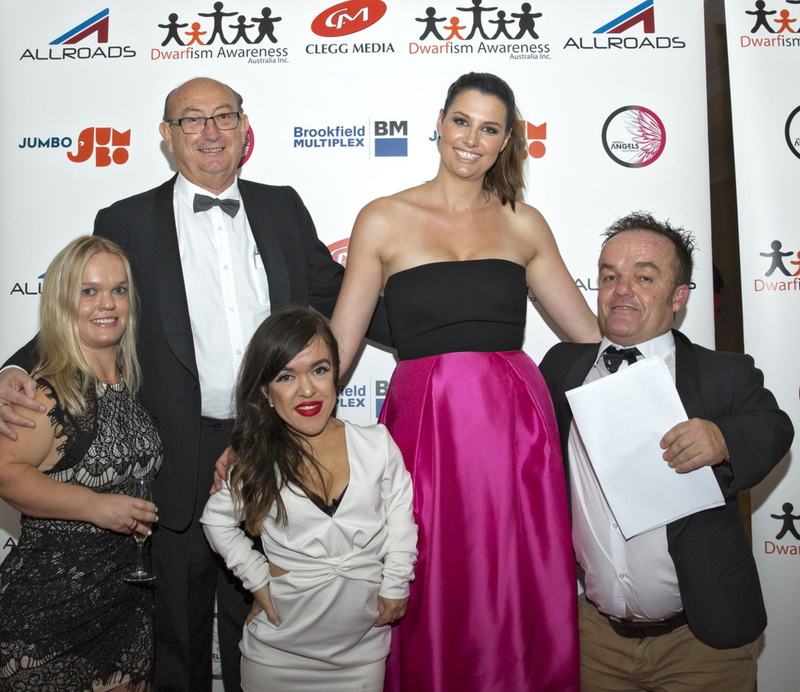 Recently in Brisbane, Oz Lotteries’ parent company Jumbo Interactive was a proud sponsor of the Dwarfism Awareness Australia Charity Gala Ball. This evening allowed members of the public to come together and raise money for this not for profit organisation, whilst being entertained with live music and an Aboriginal cultural dance performance. Dwarfism Awareness Australia strives to educate people about dwarfism, and offer support to families and individuals living with dwarfism. Introducing RSPCA Lottery on Oz Lotteries!